ForgeRock UnSummit in Bristol – March 2nd. Allan Foster, VP Global Partner Enablement, master of ceremony of the 2016 San Francisco UnSummit. On March 2nd, ForgeRock will be hosting an UnSummit, a free and open to all event, in Bristol. In an “unconference” format, join us in the ForgeRock’s Bristol offices at Queen’s Square, for a day of discussions, presentations with users, deployers and developers of the ForgeRock Identity Platform. Top 5 reasons why you (or your team) should join us? If you’re interested in identity or working on an identity project – it’s a must! You can register and find more details on the ForgeRock website. And if you’re still hesitating, please check what TechSpark wrote about the coming UnSummit. I’ll be attending the UnSummit and hope to see you there. Since I’ve started working at ForgeRock, I’ve had hard times to explain to my non-technical relatives and friends, what we were building. But those days are over. After a record Q1, ForgeRock has now secured $15M in series B financing. This is a great news, and is definitely setting us on a great global growth path. Welcome to our new partner Foundation Capital, and thanks to Accel Partners for the renewed investment. ForgeRock website has just received a new facelift. Check it out ! Yesterday, on the side of the JavaOne and OOW conferences, we had an executive round table with selected partners, customers and future customers. 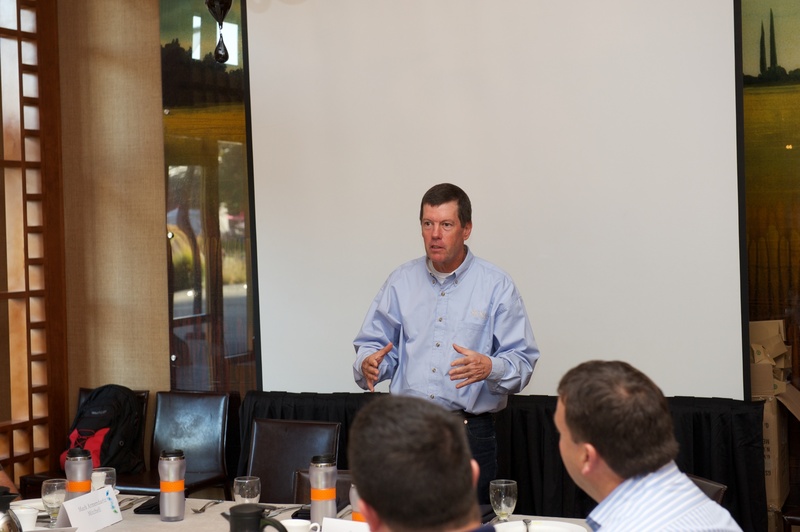 The event started with a 30 minutes speech by Scott McNealy, Sun founder and former CEO, also active supporter of ForgeRock. Scott touched on the values and benefits of open source software, gave a top 12 reasons why you know your Identity and Access Management solution is not open source and talked briefly about his new company Wayin. 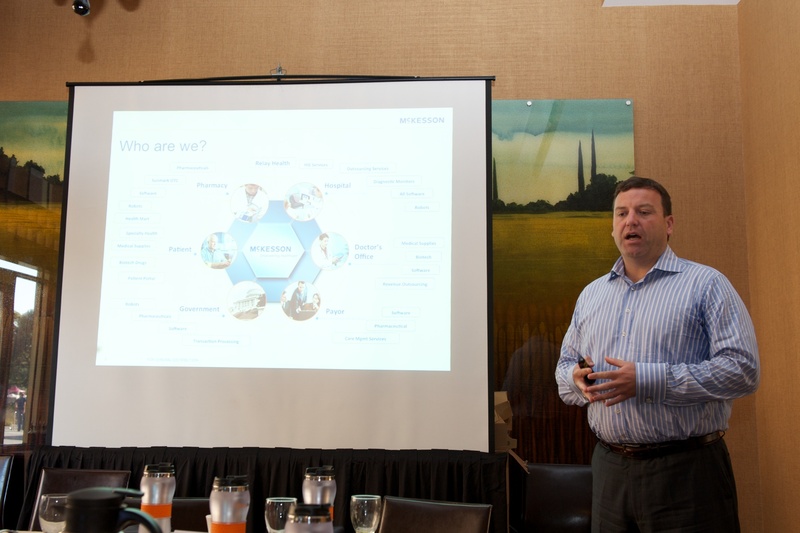 Mike Wilson, VP and CISO at McKesson, presented how McKesson has started to use ForgeRock Open Identity Stack for several projects and the benefits of our solution. Thanks Scott, Mike and all for your participation.